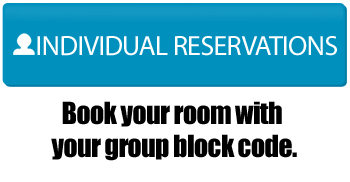 We have partnered with TRAVELING TEAMS® to secure discounted room blocks at a variety of tournament approved hotels close to our venues. This is a Stay to Play event. It is required that all teams traveling to this event reserve their hotel accommodations through TRAVELING TEAMS®. Thank you in advance for your cooperation!